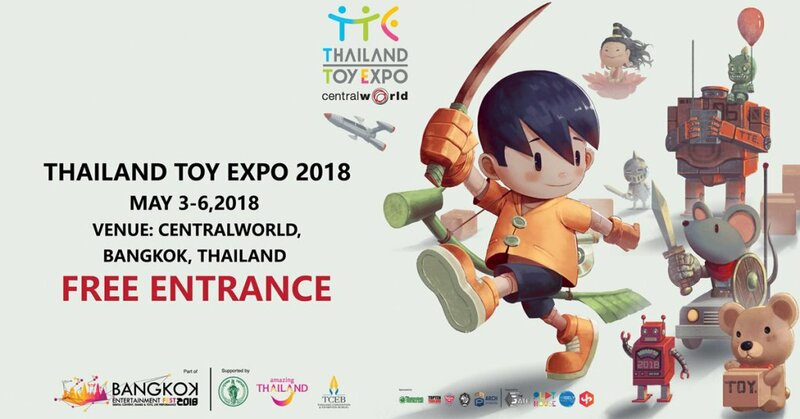 International collectors who couldn’t make it to this years Thailand Toy Expo! 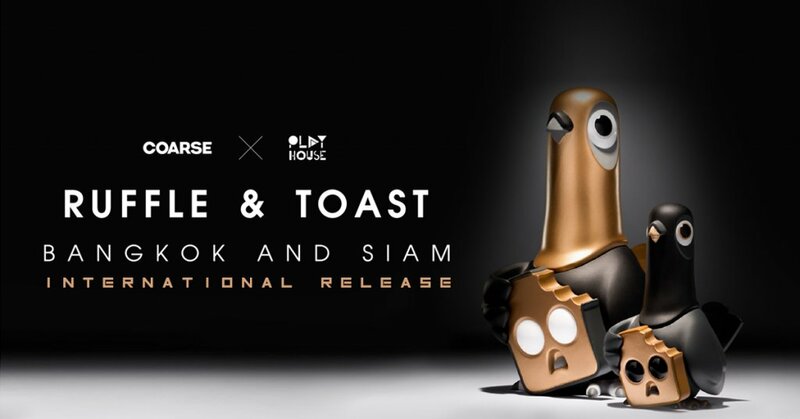 Both edition sizes of Coarse x Play House ‘Ruffle and Toast’ (Bangkok/Siam) will be made available via Play House webstore as a limited number have been allocated to mark the occasion. 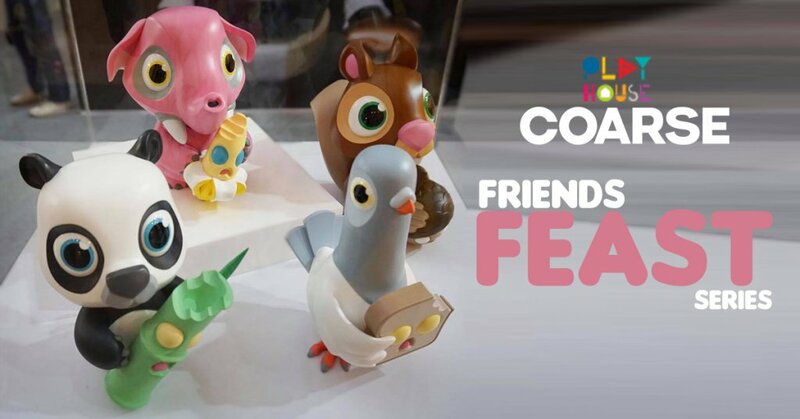 This TTE Blackout Set, of the widely covered Play House x Coarse “Friend Feasts Series” the First characters to be released as far as we know. The most shocking was having the Blackout HERE colourway announced first! Hold that….. it was a shock that there were two edition sizes revealed. Anyway if you are looking for the OG colourways that we showed you HERE. Today Play House has announced the online release details. Ruffle was just a lonely city pigeon. Toast was just a forgotten slice of bread. But when they met each other on the busy streets, Toast thought he had found real love. They went out dancing. They visited museums. Ruffle even wrapped Toast in her wings, and together they flew to highest buildings. Toast though, I am happy. Ruffle thought I am hungry. This is the story of a love that has gone too far. Ruffle shakes it to the drums. His tears are made of crumbs. Saturday 10AM (Thailand time) it will be available at www.playhouseth.com. She was living in the gutter.